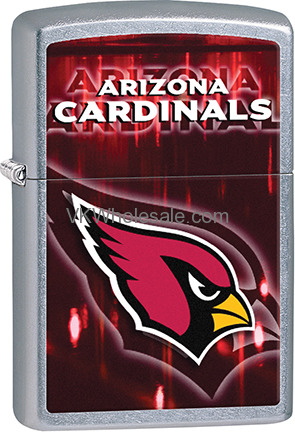 Time to kick some balls with Arizona Cardinals Zippo lighters. 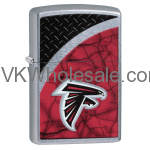 It's never late to have Zippo Arizona Cardinals lighter. 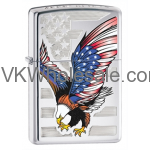 Whether season is going on or the season might be over you can still show your team spirit by carrying Zippo lighter with Arizona Cardinals and NFL team logo on a rugged street chrome finish. 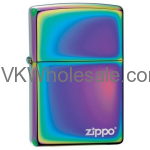 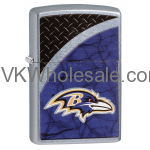 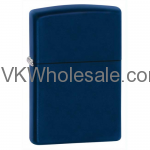 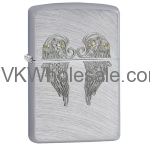 Buy Zippo NFL Lighters at lowest price.